Built 1875-1878 by A. F. Nyström, E Jacobsson, and F. G. A Dahl. Opened 13 Feburary 1878. 1984-1985 restoration. 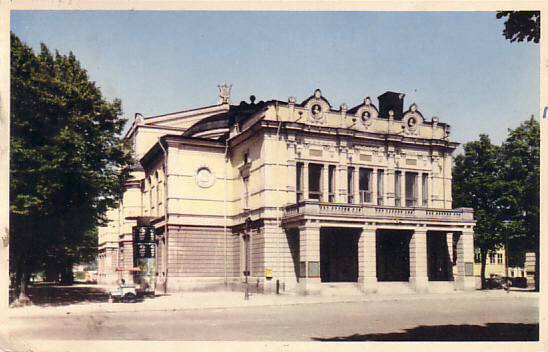 Reverse Text: "Gävle - Teatern"